Another in the line of CANopener products! 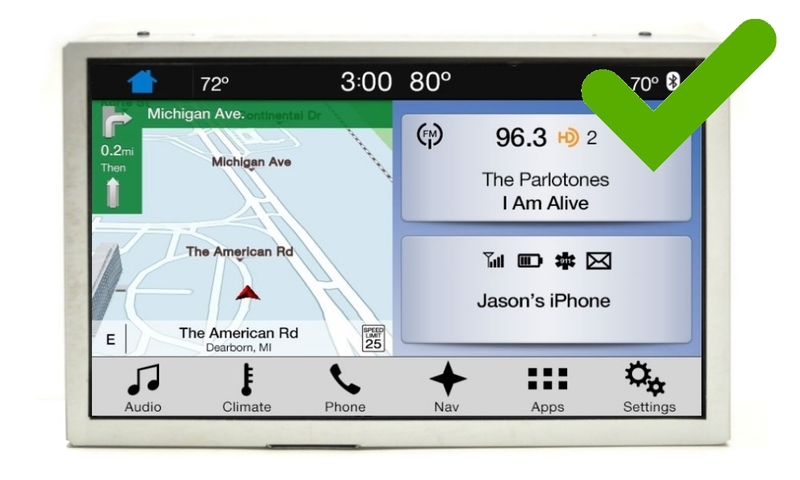 This simple to use programmer allows you to enable the on screen climate controls in select Ford vehicles SYNC 3. 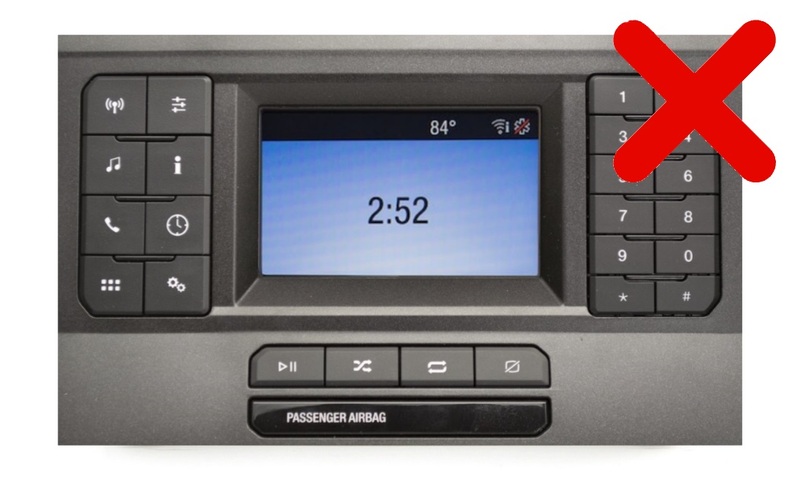 This will NOT add dual zone automatic climate functionality to your single zone manual climate equipped vehicle, just the on screen controls. 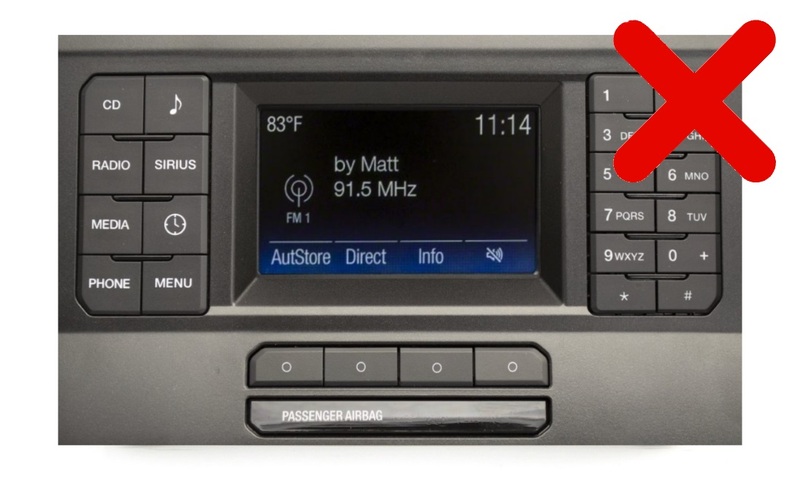 Because the on screen climate controls were only intended for use with Dual Zone automatic climate control systems, some of the controls will work, but not all of them. The CANopener™ Flash programmer plugs into your vehicle's OBDII diagnostic port under your steering column. 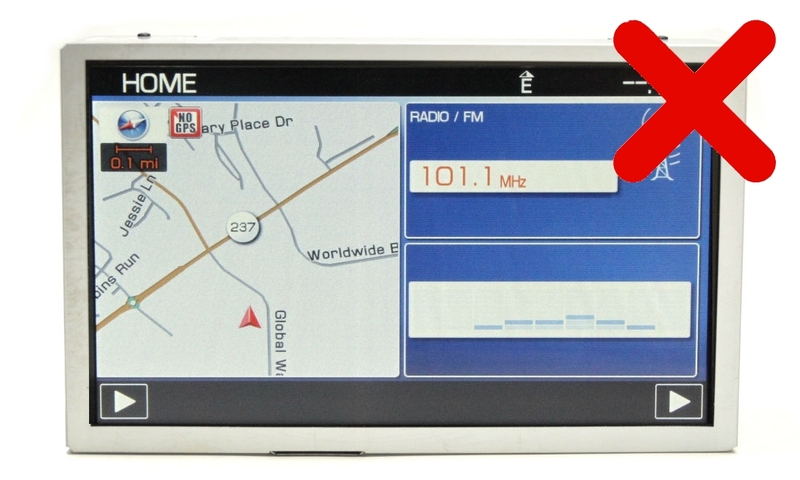 In a matter of seconds, the Flash will enable the Climate Controls on your vehicle's touchscreen. 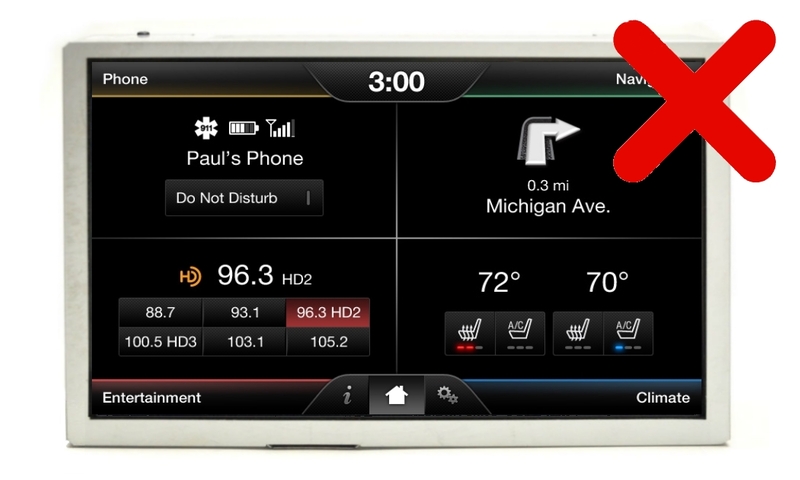 2015+ Mustang and F-150 & 2017+ Super Duty with SYNC 3 (8" Touchscreen).